McCain Mini Storage – Store With US! We are your go-to, secure, mini-storage facility with sizes ranging from 5x5 to 20x50! We offer as many as 18 different types of storages from small, personal units to RV storages. Our affordable prices ensure that you can find exactly which one you need. Mon-Fri: 10 a.m.- 5:30 p.m. Sat: 10 a.m.- 2 p.m. Here is a description of some of our more commonly used sizes and what might fit in them. 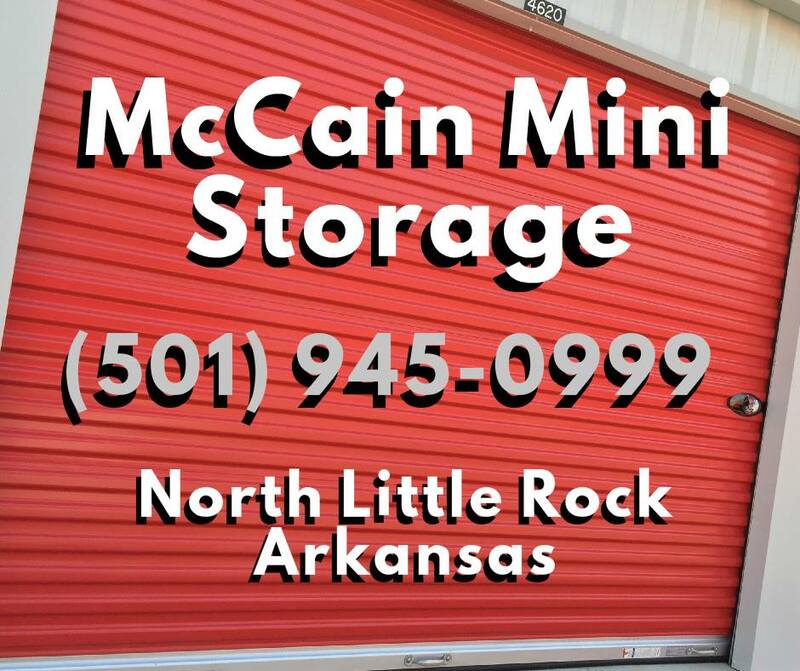 Here at McCain Mini Storage, we are experts in storage. We offer a wide variety of amenities for our customers. 24 hour access to our storage facility is available, so no matter the time of the day, you are able to access your possessions! 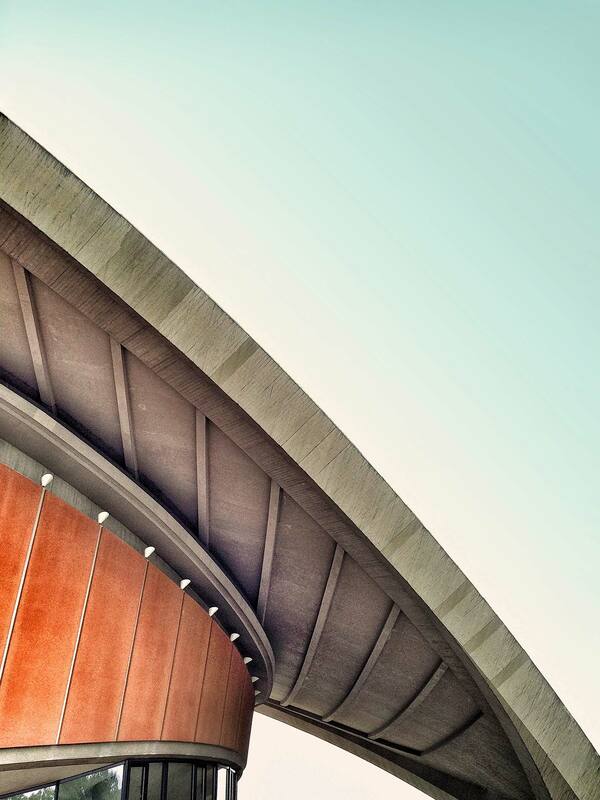 For your safety, we have video surveillance surrounding the facility. We are a fenced and well lighted facility with customized gate codes for each tenant to ensure security. We provide storage sizes from 5x5 to 20x50.